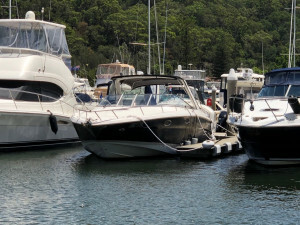 Regal 3350. 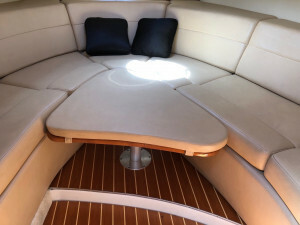 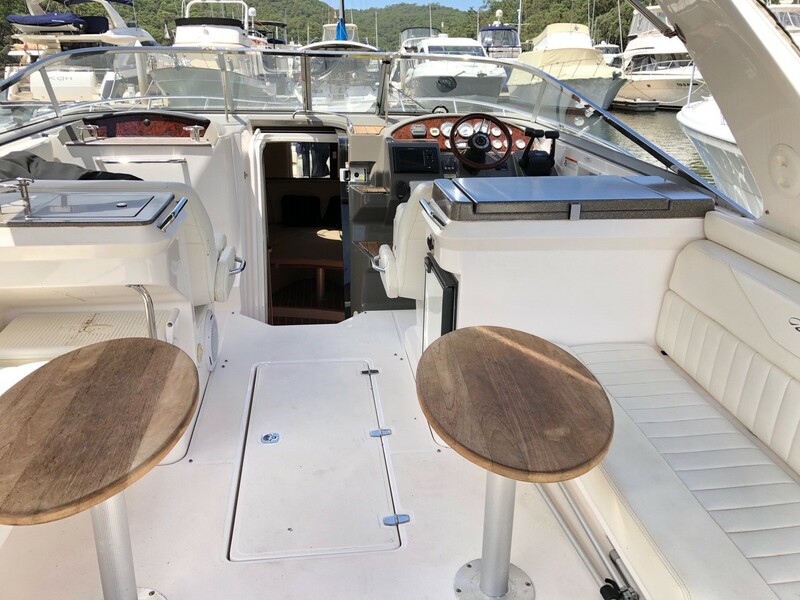 This spacious boat is ideal as an entertaining day boat with boundless seating in the cockpit and stylish finishes throughout. 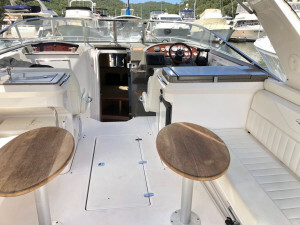 Volvo Stern Drive twin petrol engines 320hp each. 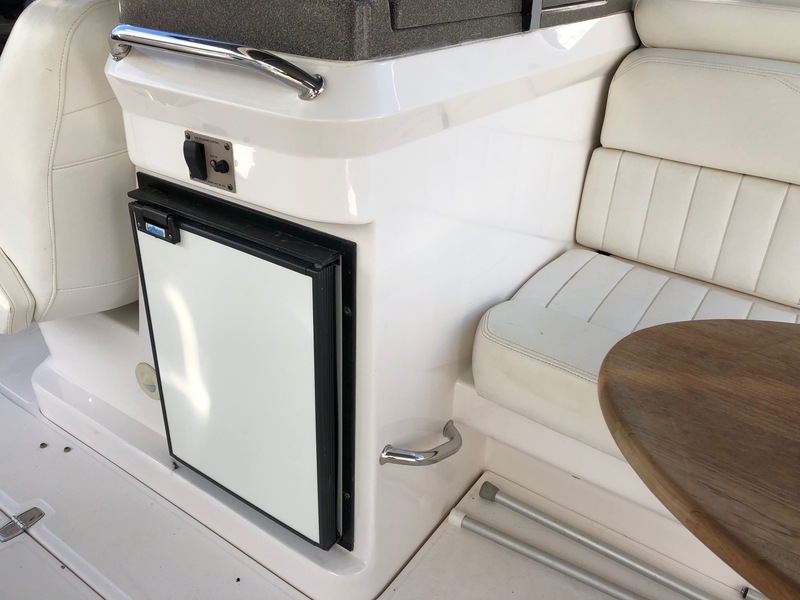 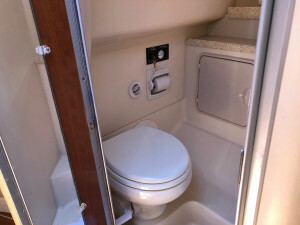 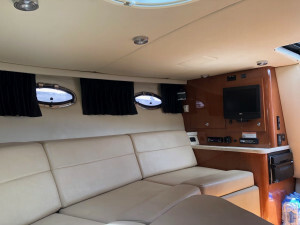 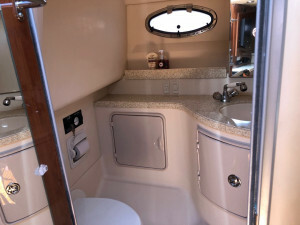 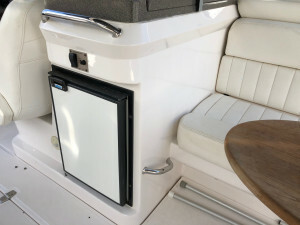 With a lovely cool place to slumber at the bow with a dinette that converts to a double, and a spacious head and drawer refrigerator, she offers the chance to stay out for the weekend too. 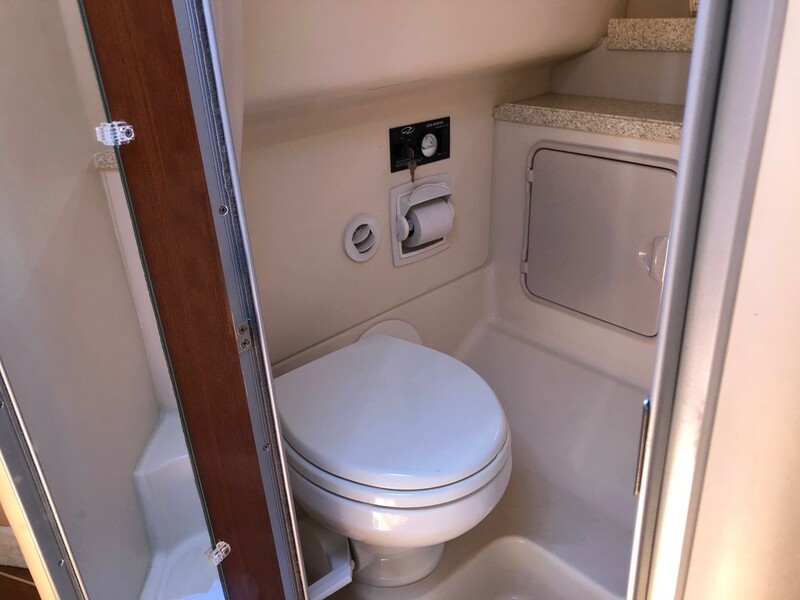 Her beamy composition offers an excellent stable ride, and the bowthruster eases berthing ability. 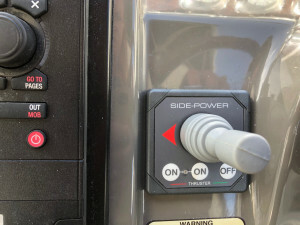 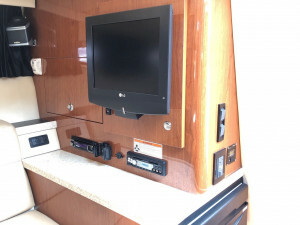 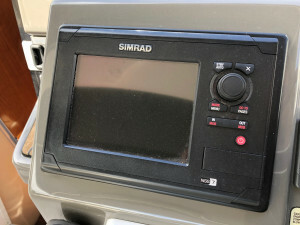 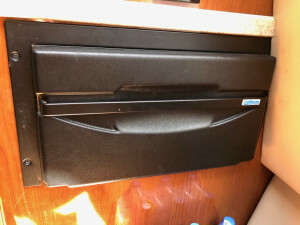 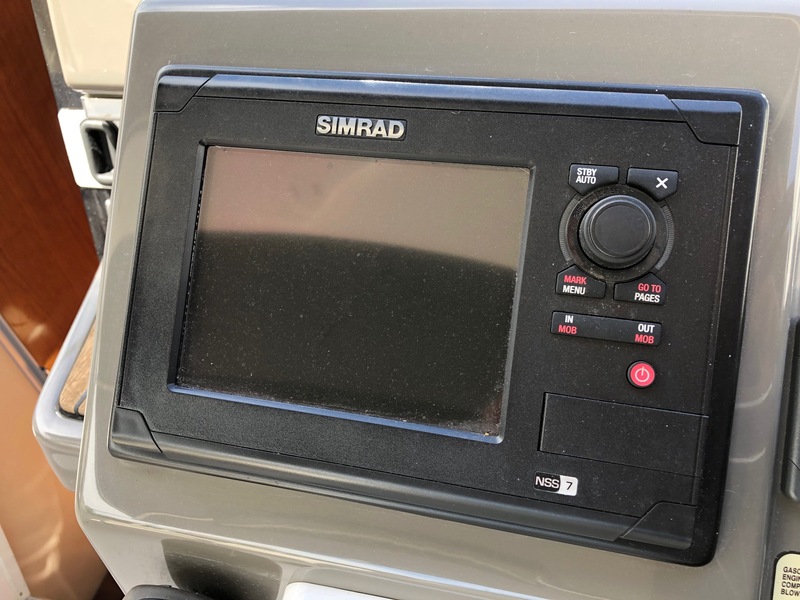 TV and stereo in the bow, built in BBQ, bin and sink in the cockpit plus a SIMBAD electronics and radio package and an inverter. 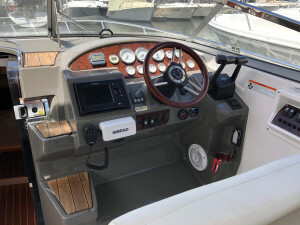 Sirocco tender on a Davit system on the swim platform and full covers to the cockpit. 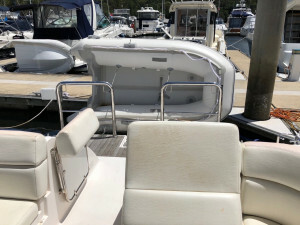 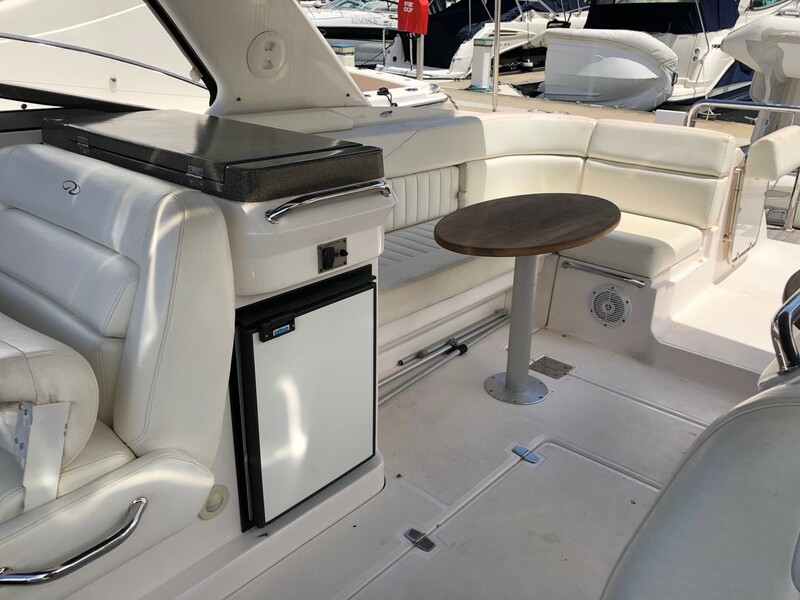 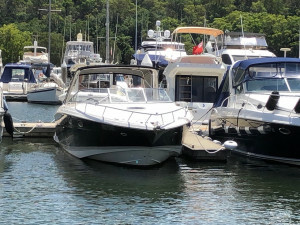 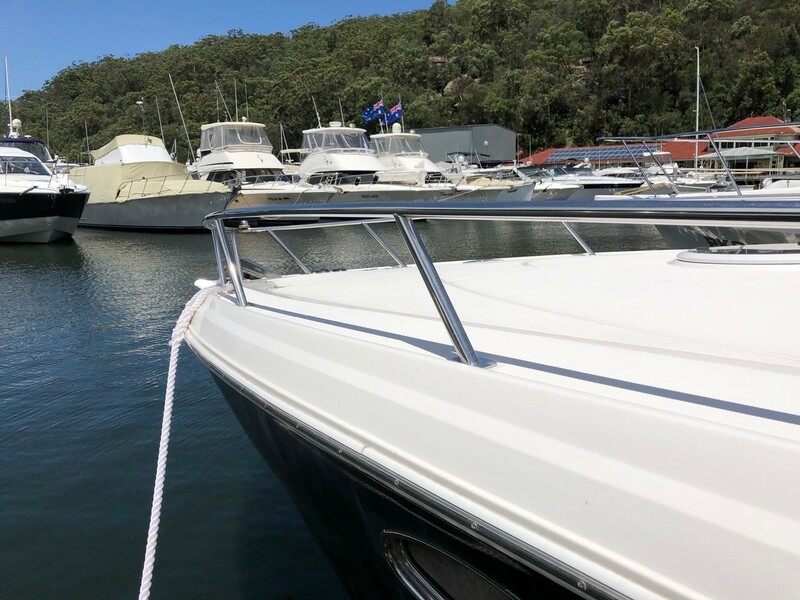 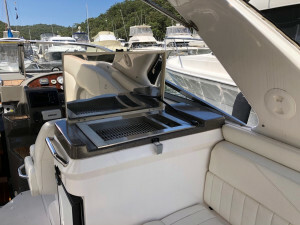 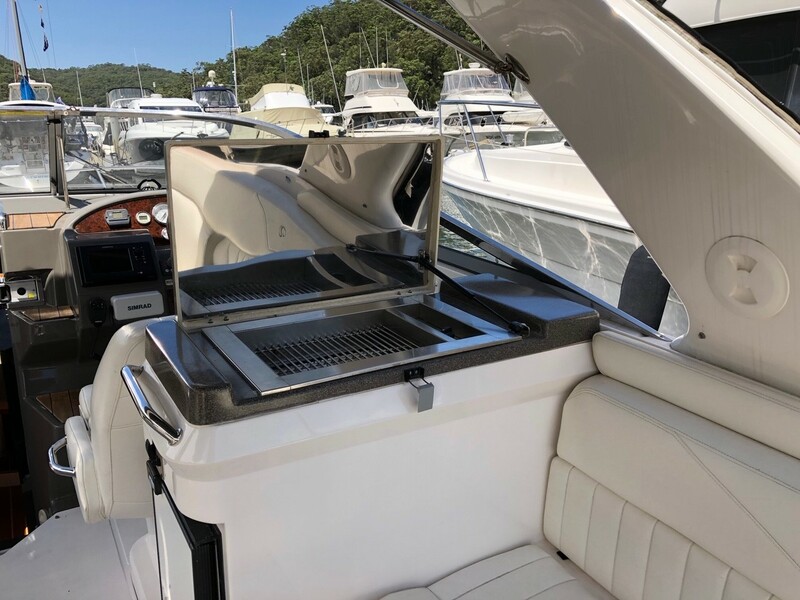 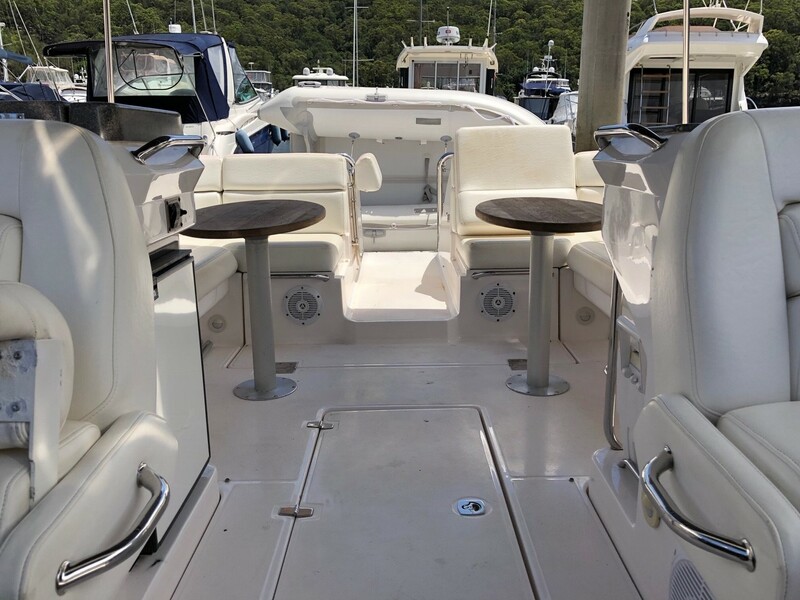 There is plenty of storage and entertaining features throughout, we highly recommend watching the Boat Test review video on this listing to discover all that she offers. 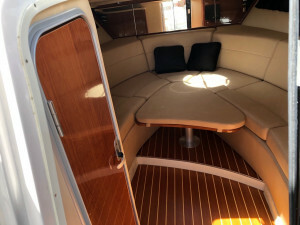 More photos shortly. 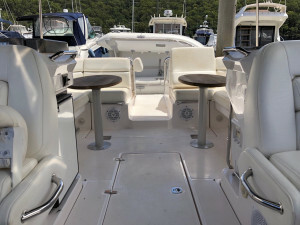 To arrange a viewing please call to ensure she is not out being enjoyed.